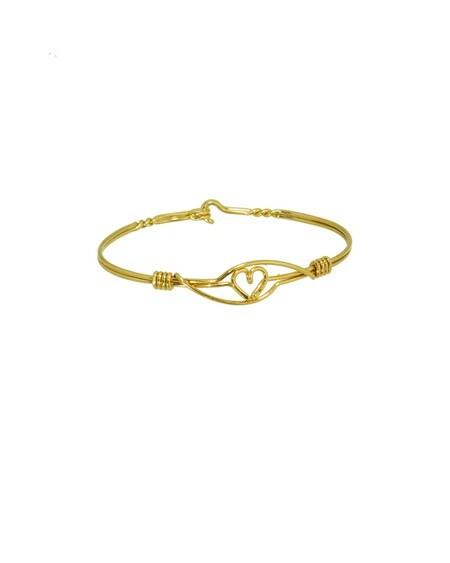 Woven into this bracelet is a simple love heart richly coated in 24kt gold. 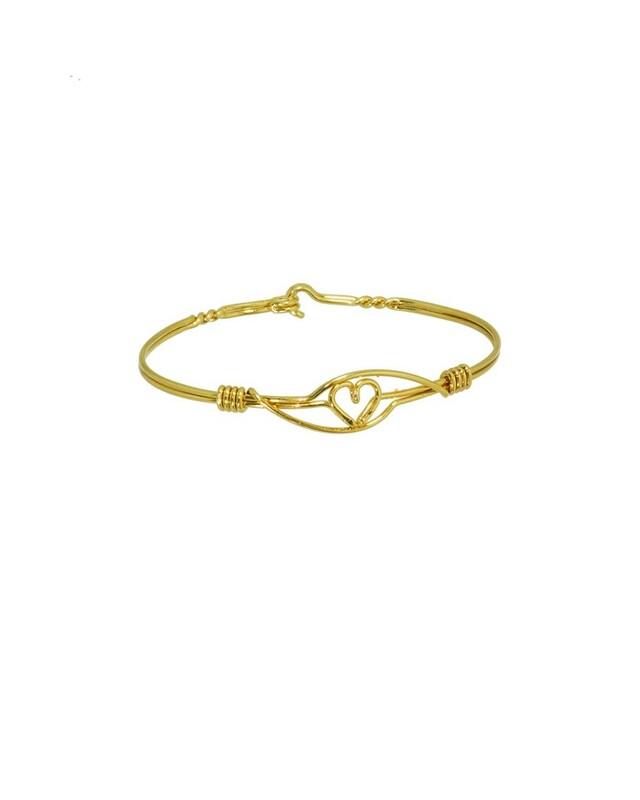 Wear on your wrist to promote love in the world. Looks best when the fit is close, allow 3mm more over actual neat wrist size. Brcelet does not slide over wrist it opens and closes at the back. Delivered in its own unique box.